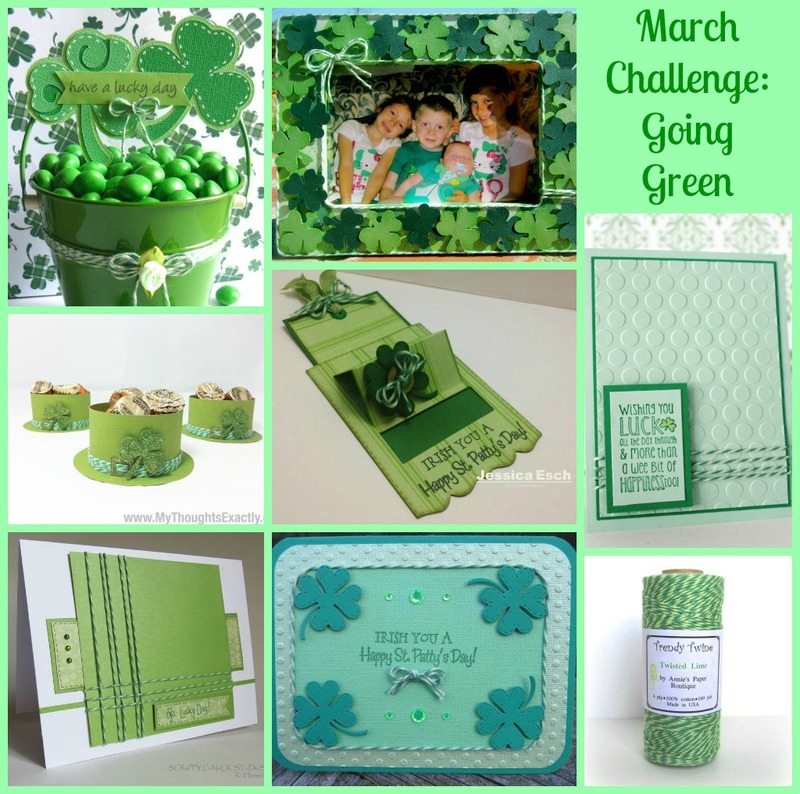 a new month with lots of fabulous entries. until Sunday, March 17th, to use your coupon. (dark green & light green, with no white). 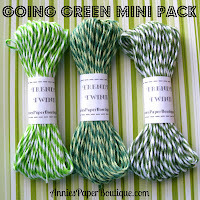 Such a pretty color for St. Patty's Day crafts. 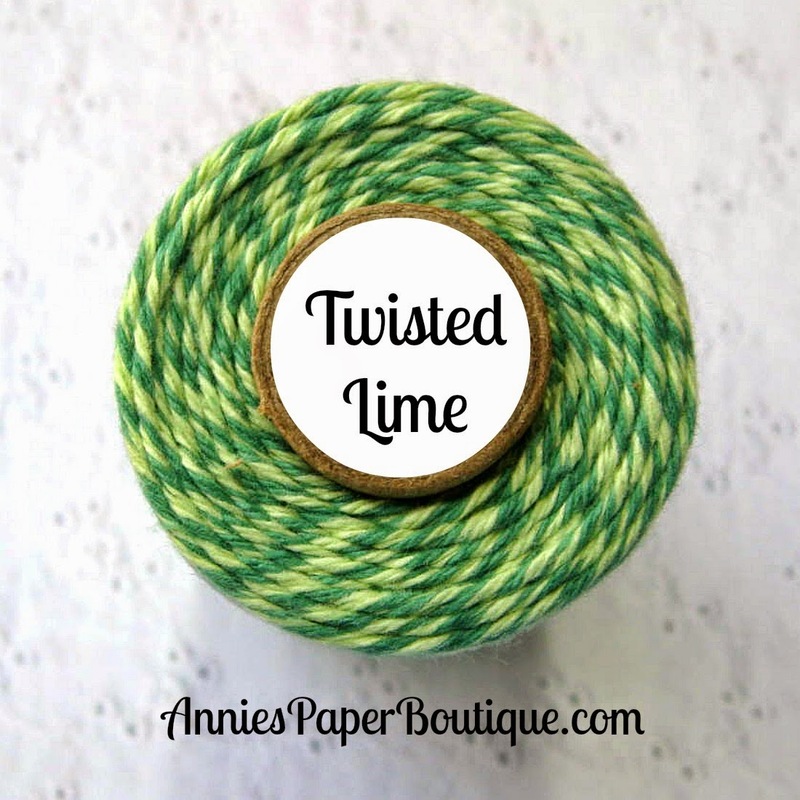 Twisted Lime is just $7.95 this month. Please make sure that you are using shades of green only (no other colors). We have unlinked a lot of entries this month. 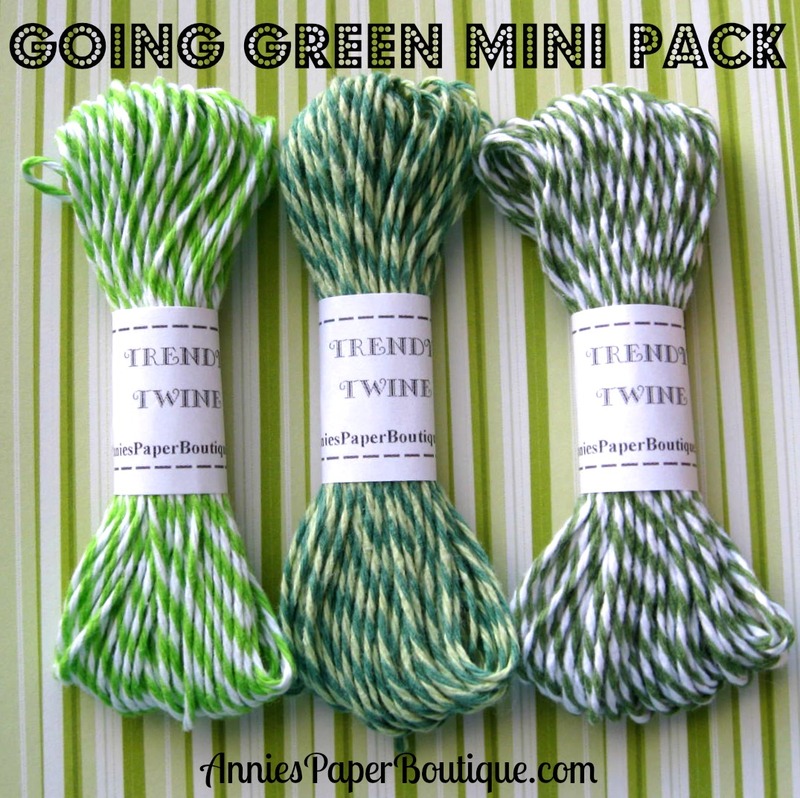 Have to have the bunch of twine this month, cool colors. congrats to Lynda. Just finished my project :) Will take pictures & post tomorrow! Please come check out my new blog. I had fun with this challenge, thanks! It was fun to finally participate! Please don't unlink me. My card is green eventhough the picture makes it look like another color.